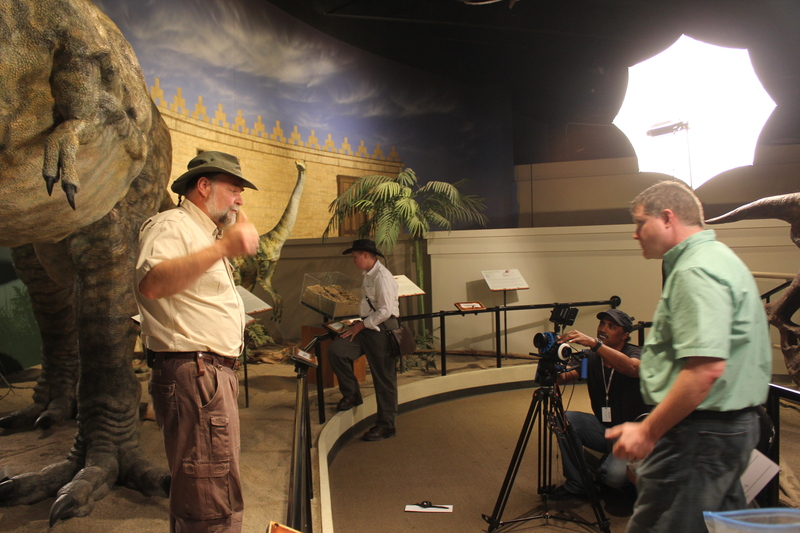 Wow, I just saw the Kentucky episode that we shot at the Answers in Genesis Creation Museum, it’s great. 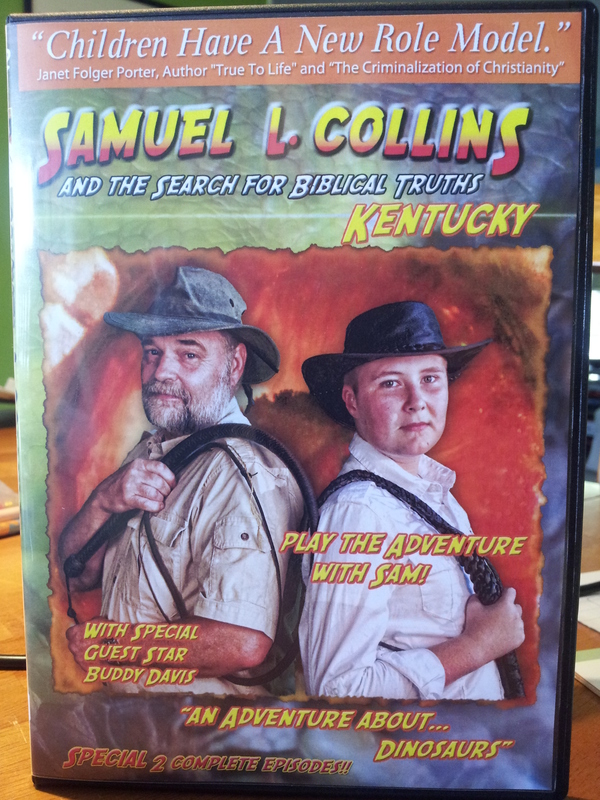 We had such a good time working with Buddy Davis on this episode and you can tell. Make sure you tune in this weekend on the NRB network, DIRECTV channel 378 at 11am EST on Saturday. I think this is our best show yet. We are trying something new with this episode, you’ll have to tell us what you think. I look forward to hearing your thoughts. 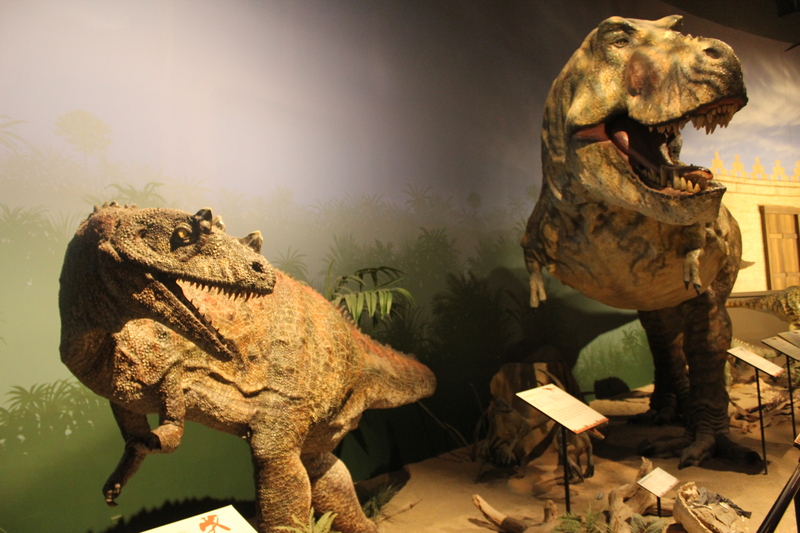 The Creation Museum is a great family vacation destination, check out our Kentucky episode for a peek inside.